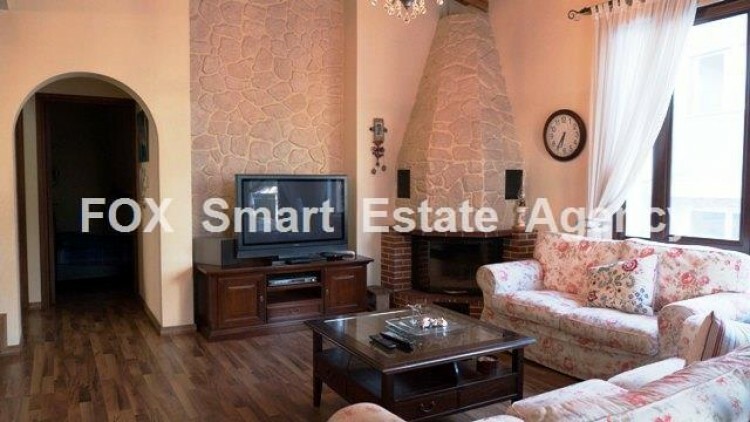 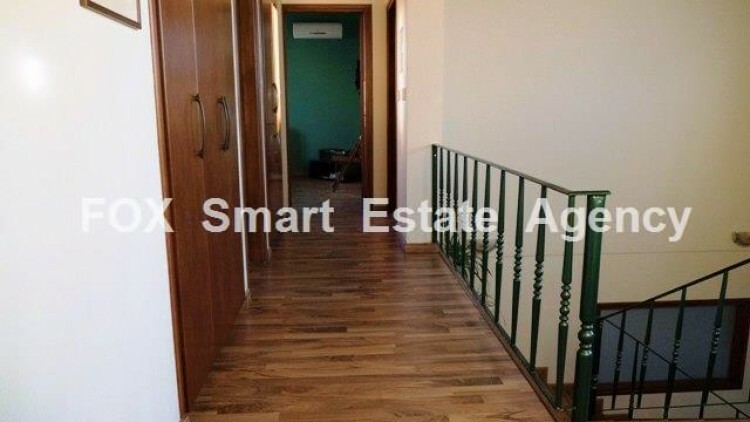 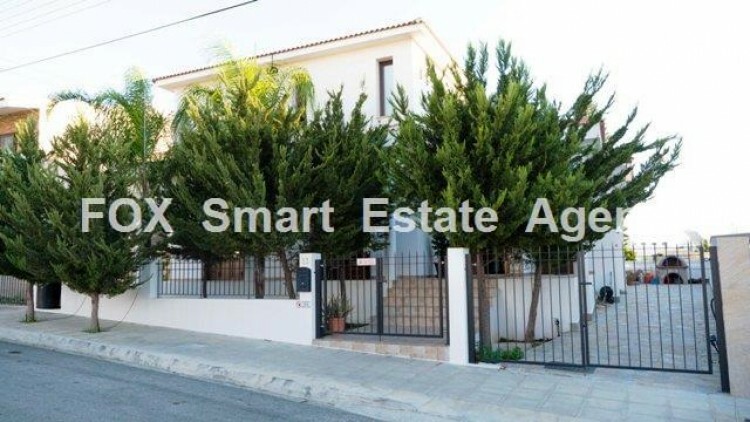 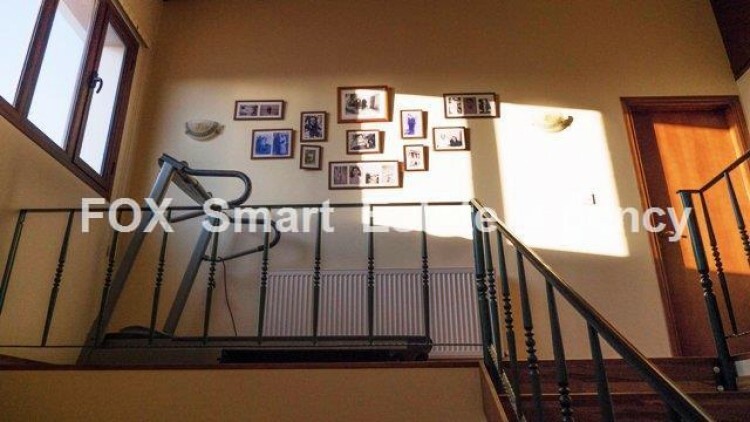 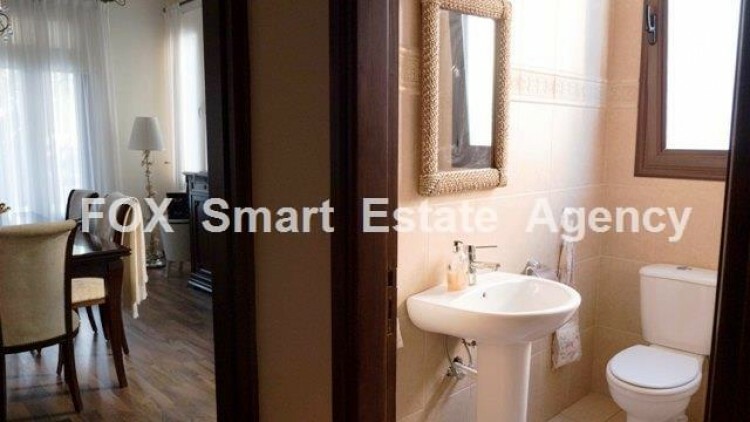 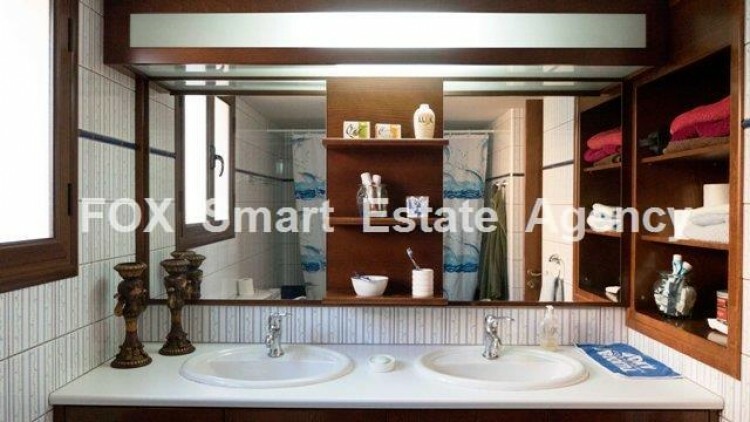 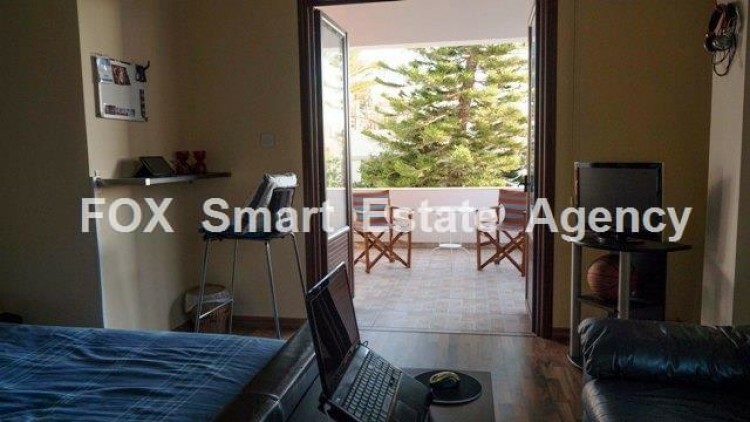 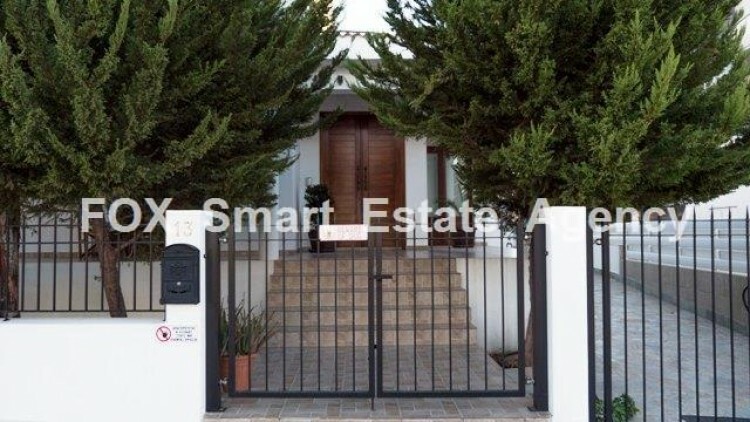 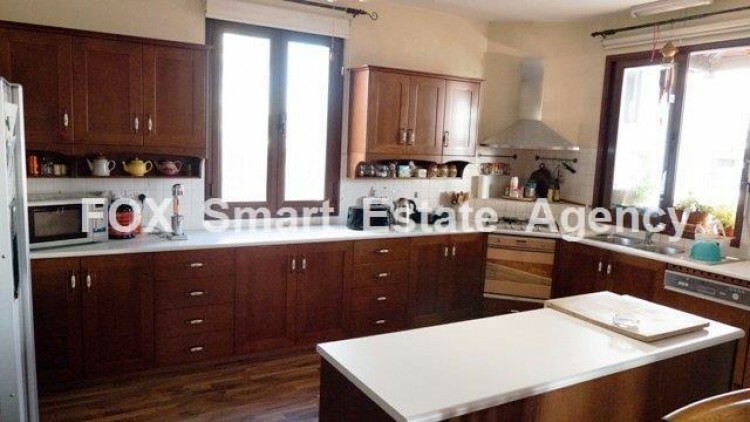 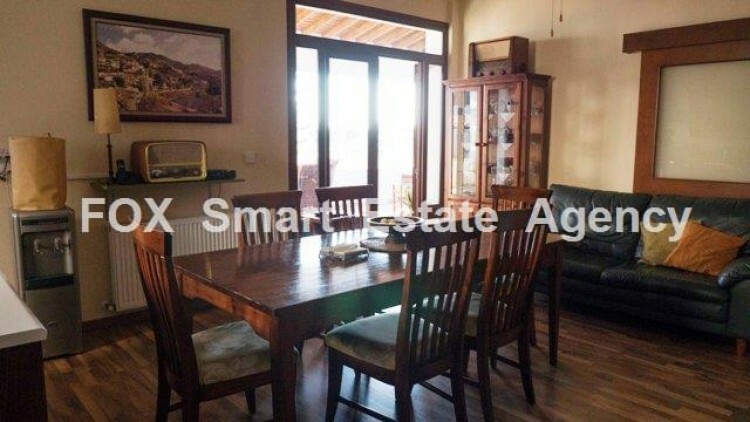 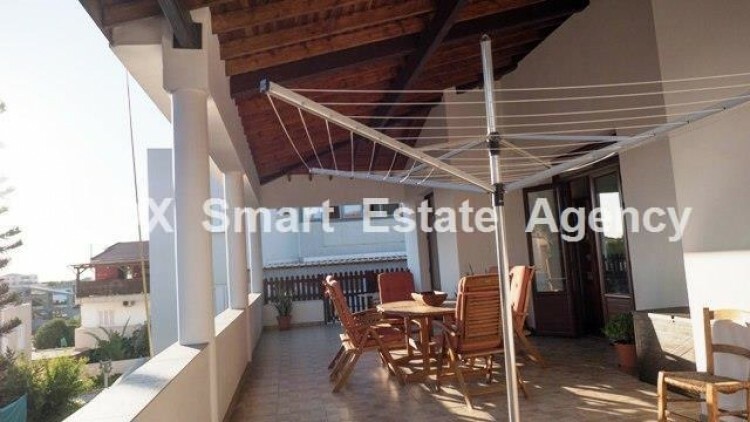 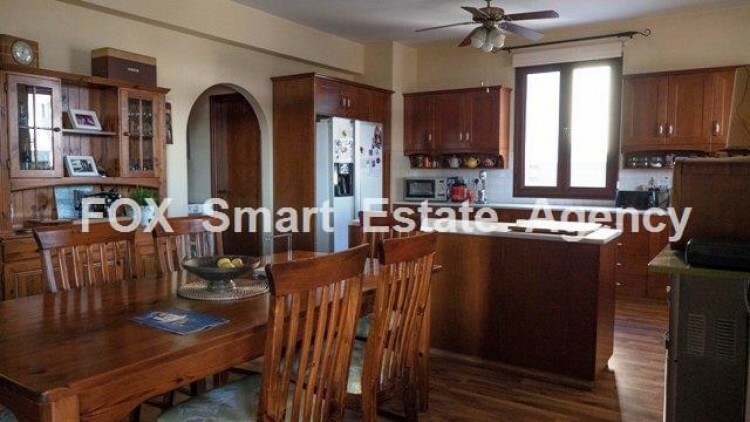 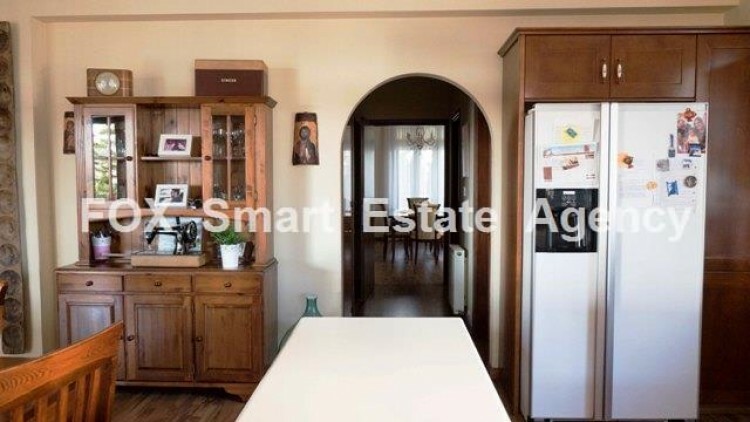 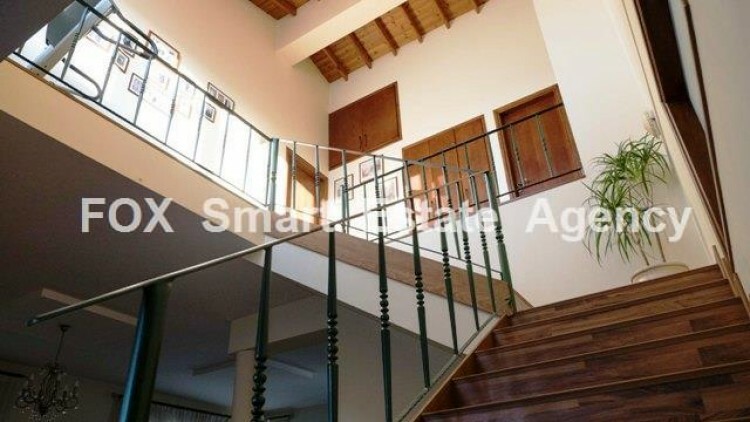 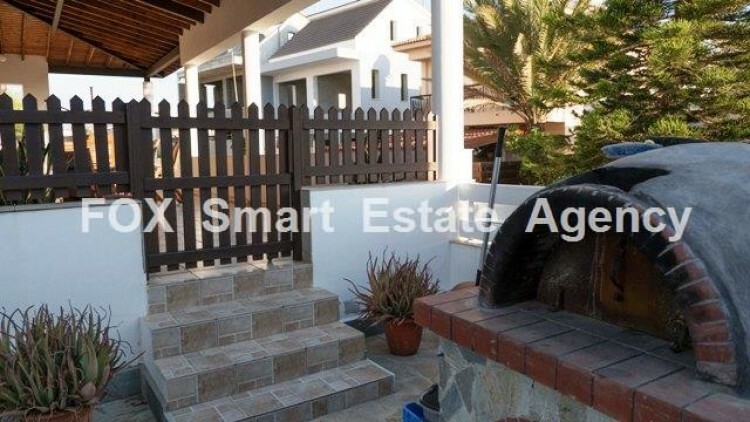 Three bedroom detached house for rent in Archangelos, Nicosia. 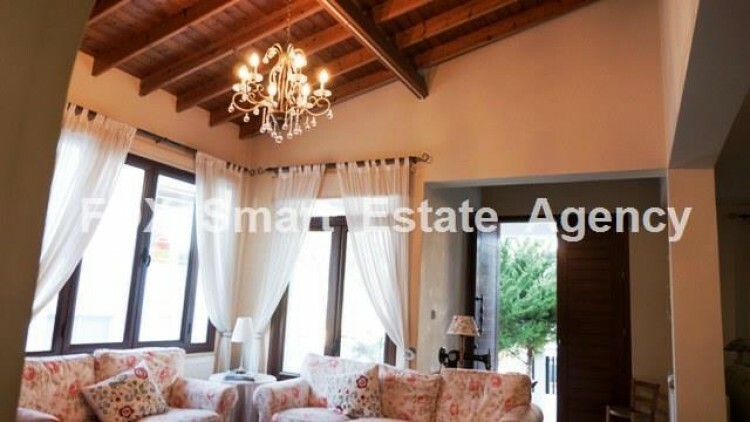 The house was built in 2008 and measures about 270sqm internal area and 170 sq.m. 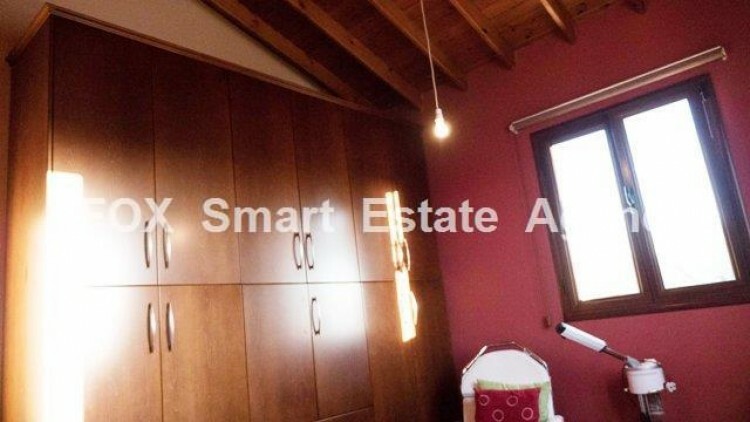 basement on a plot of about 570sqm. 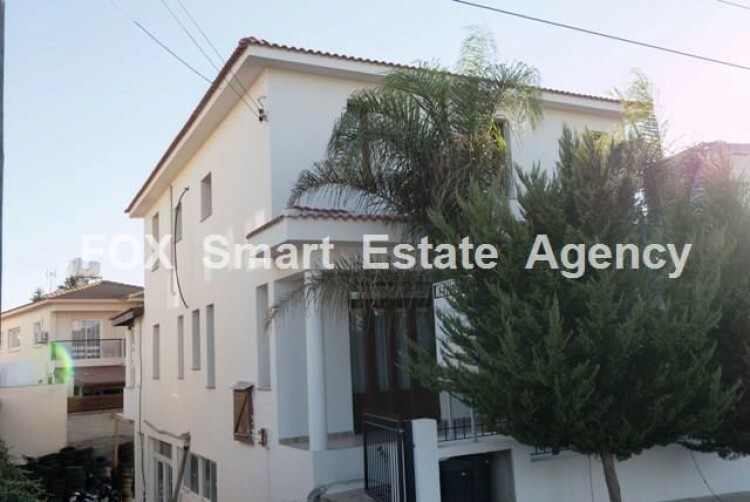 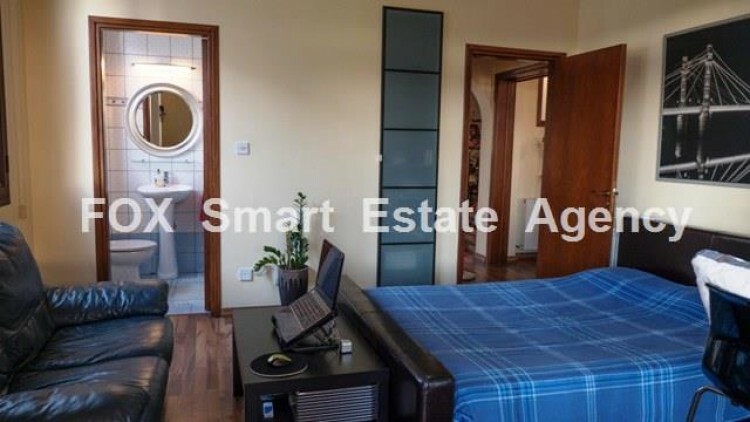 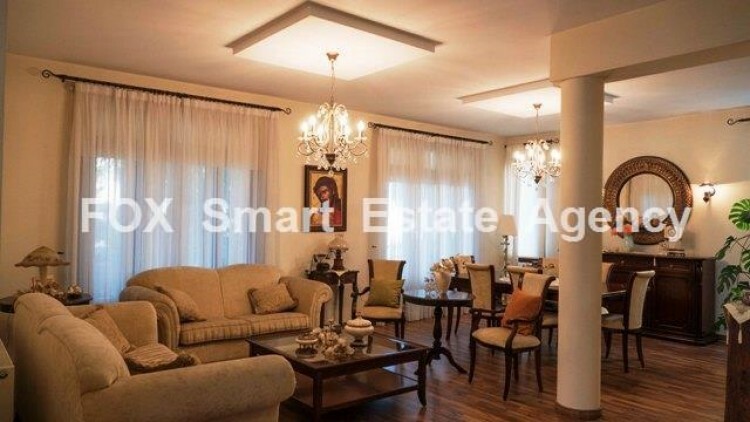 It's close to public school, park, various shops, coffee shops, with easy access to motorway and about ten minutes drive to Nicosia city center. 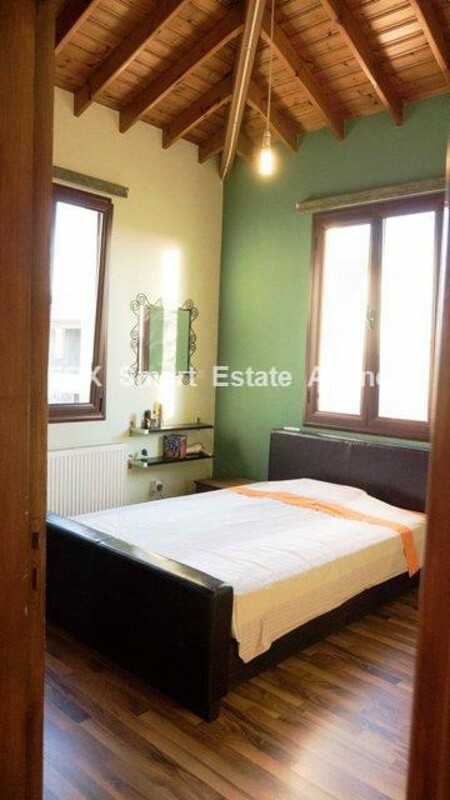 Main features include: air conditioning units, central heating, fire place, fully equipped kitchen, three bedrooms, master bedroom en-suite, office en-suite, guest toilet, storage room, laundry/utility room, wooden floor, private parking spaces, solar water system and basement which can be used as maid's room. 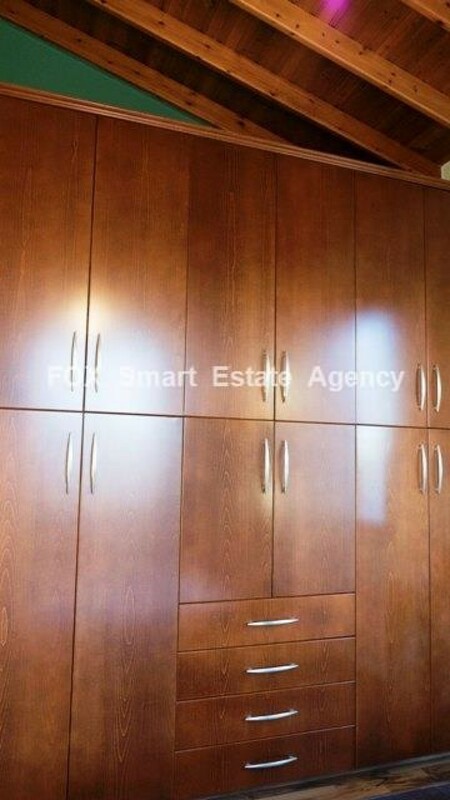 Price 3000 negotiable.